Children- 2 and under do NOT require a ticket, however if they will occupy a seat, they must have a ticket. Entry- Stadium Gates open 1 hour prior to game time. Exchanges/Refunds- There are no cash refunds or exchanges. 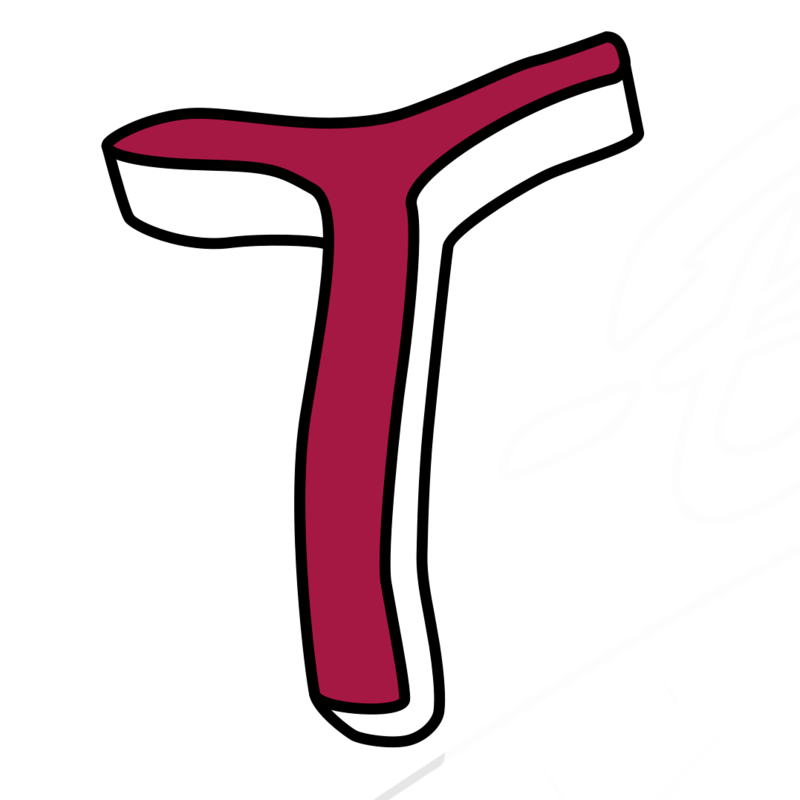 The T-Bones are not responsible for tickets that are shared, or resold, after the initial transaction takes place at the Kansas City T-Bones ticket office, online at www.tbonesbaseball.com or its ticket sales partners. Kansas City T-Bones management reserves the right to revoke a ticket at any time. All tickets purchased within 10 days of the game will be left at the Will Call window at CommunityAmerica Ballpark, located near Gate A on the SW corner of the stadium. To pick up your tickets at the Will Call window, please present a valid picture I.D. Food/Drink- American Association rules prohibit food and drinks from being brought into the park. Rain/Weather- In the event five (5) innings of a game are not completed, except when the home team is in the lead at the end of 4 ½ innings, your ticket will be good for any future regular-season home game and may be exchanged at the Kansas City T-Bones box office for a ticket of equal or lesser value, subject to availability. No refunds, no exchanges of expired tickets, except as above. No exchanges will be made for complimentary tickets.Note:If a game is called due to inclement weather or other circumstances after five (5) innings (4 1/2 if the T-Bones are ahead) have been played, a game is considered "official," and tickets will not be valid for exchange. 1) Group members may retain their tickets and exchange them individually for a future regular-season game in accordance with the individual ticket policy outlined above. 2) The group leader may collect tickets from group members and reschedule a new group outing with the amount of tickets collected. Uncollected tickets will not be honored for exchange. Distribution of promotional items is for fans in attendance only. Game times, promotional dates and distribution are subject to change and/or cancellations without notice. Rain Delay – A game that is under a rain delay is in an official delay but may resume play later that day. Tickets cannot be exchanged as a sole effect of a rain delay. 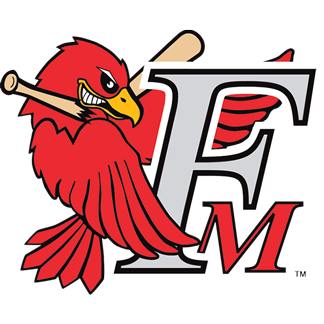 Rainout/Postponement – A game that is rained out or postponed will not be played that day due to inclement weather or other circumstances. In the event of a rainout or postponement, your ticket will be good for any future regular-season game and may be exchanged at the T-Bones box office for a ticket of equal or lesser value, subject to availability.